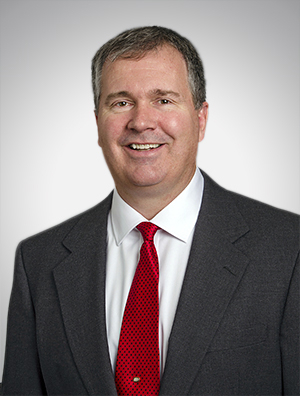 Stewart Womack is a member of the firm’s Intellectual Property Group. Prior to joining the firm, Mr. Womack served as Assistant General Counsel at GoDaddy.com. In this position he created and implemented a patent program, drafted patent policies, prosecuted patent applications, assisted in IP due diligence for M&A activities, and created open source software policies and reviewed open source software use.